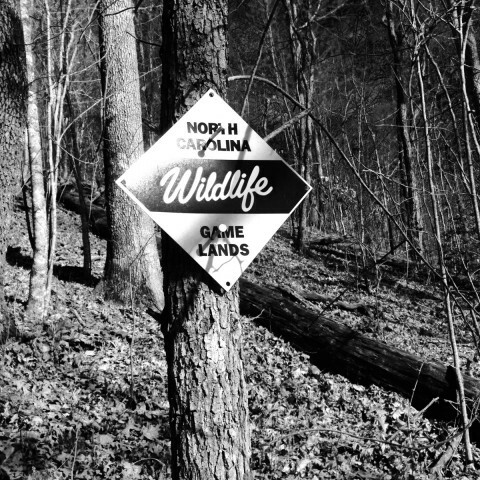 Since the original campaign to conserve the 4,500-acre Needmore Tract, Mainspring has made eight property additions to the Needmore Game Lands. 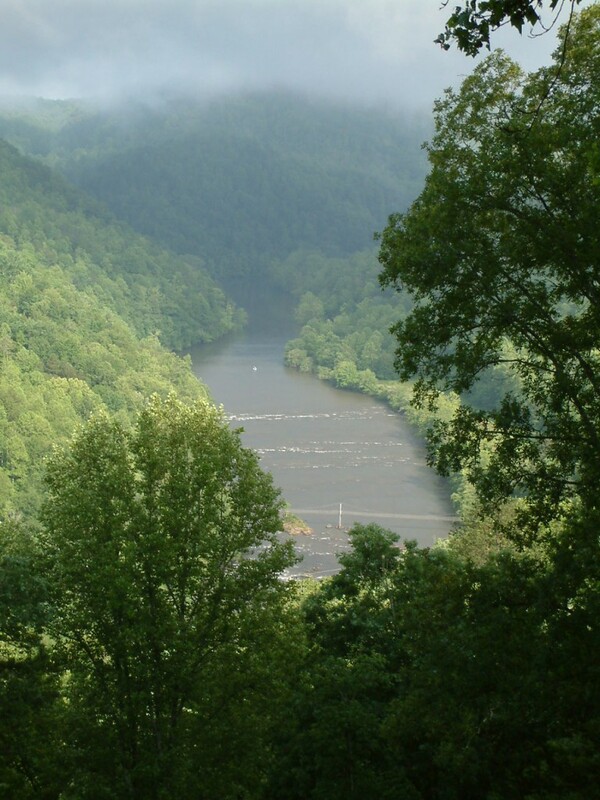 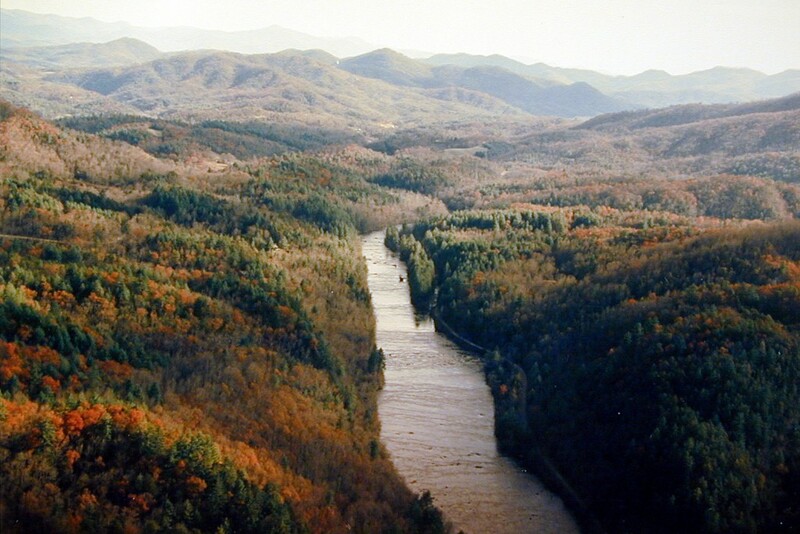 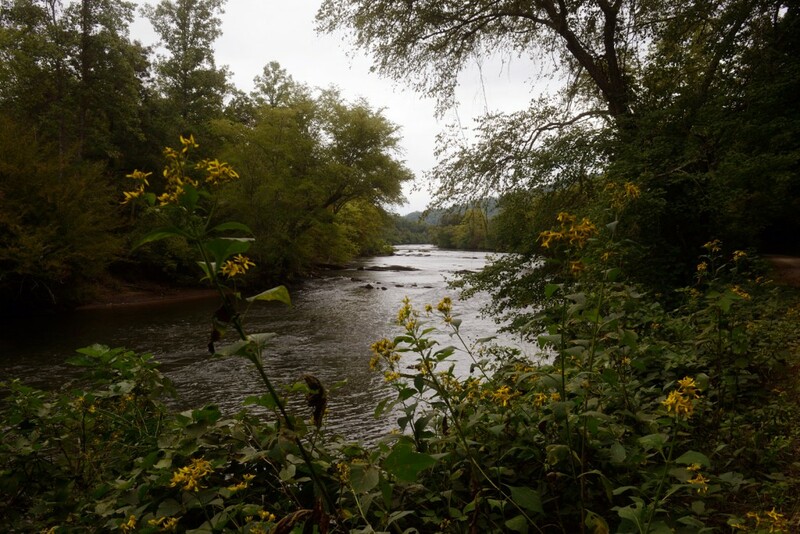 Acquired by the State of North Carolina in 2004, the Needmore Game Lands now encompass more than 5,000 acres and 30 miles of river frontage in Swain and Macon Counties. 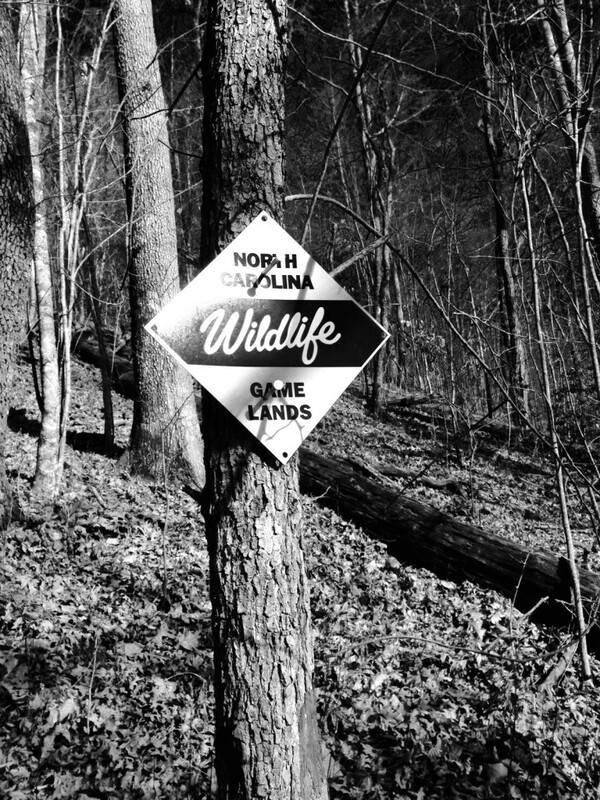 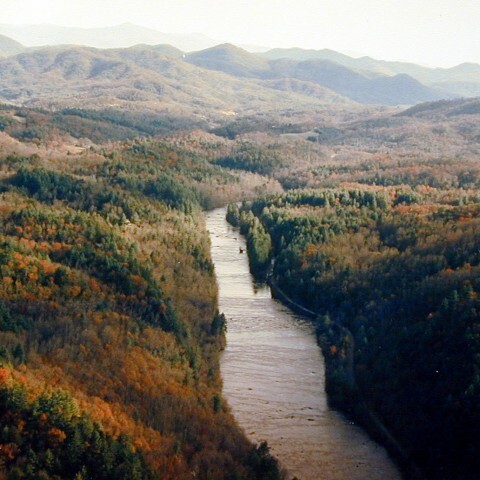 When Mainspring purchased 38 acres in Swain County in October 2015, the legacy of adding to the Needmore Game Lands continued in this area of unparalleled beauty and biodiversity. 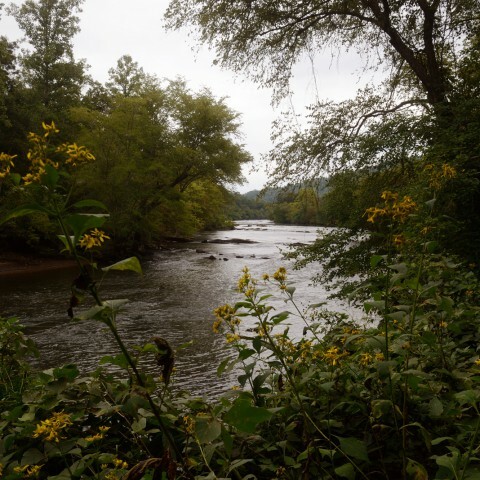 In 2016, Lazy Hiker Brewing Company collaborated with Mainspring to create “Needmore Ale,” named for this landmark project.